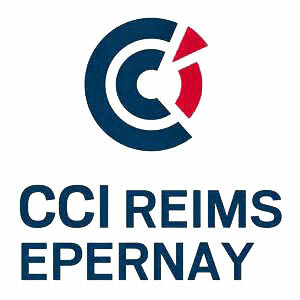 In Reims, le Cellier, le Palais du Tau, the Chamber of Commerce and Industry, are the different places that host exhibitions outside the School with pieces by students that are presented to many different publics in this way. The ESAD benefits from the very rich cultural environment of the City of Reims, and develops partnerships with these structures, at the very core of its teachings. 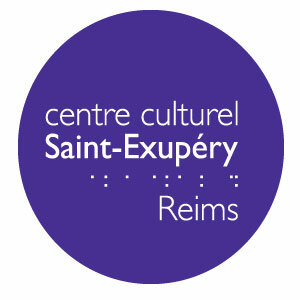 A unusual place in Reims cultural life, Saint-Ex., a non profit organisation, is a place that welcomes the public and allows exchanges around digital practices and digital cultures. 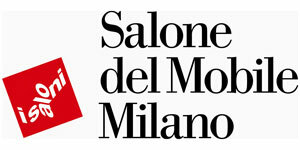 A place to discover, produce and disseminate digital art, Saint-Ex develops a program characterised by its multidisciplinary approach : exhibitions, performances, live performing arts, multimedia, conferences, music and proposes an opening of its spaces to artists, companies, associations or collectives. The national centre of musical creation Césaré accompanies the development of new forms of electroacoustic or mixed musical composition, associating vocal, instrumental or computerised techniques, under the artistic direction of Philippe Le Goff. The composer, Vivien Trelcat, initiates 1st year ESAD students in contemporary sound techniques and thereafter accompanies them in their artistic projects. 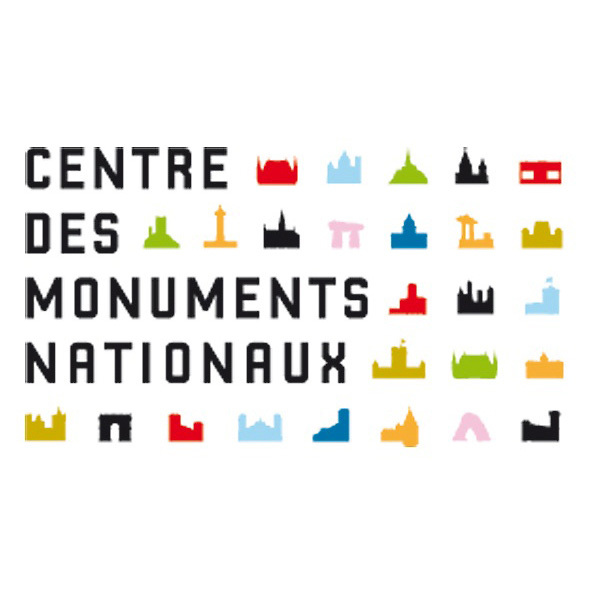 La Comédie de Reims, through its programme allows one to gain a real culture of contemporary theatre, and wider still of contemporaryy thought : great creators and great authors, emerging theatrical scene or confirmed. In a stimulating proximity to contemporary artistic concerns, its artistic team brings together Ludovic Lagarde, Olivier Cadiot, Rodolphe Burger, Jean-Yves Jouannais. 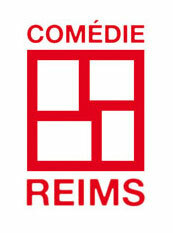 La Comédie welcomes performances and exhibitions from the ESAD and participates in the proposals for theSemaine Folle. The FRAC Champagne-Ardenne is known for its attitude of commitment to creativity. The FRAC’s collection consists of more than 600 works, dating from 1963 to our days. The students of the ESAD benefit from the conferences organised by this institution, from meeting artists in residence, and the expertise of the leading figures of the art world that are invited. Under Bruno Lobé’s direction, the Manège welcomes live performing arts in all their diversity : dance, music, circus and mixes between these disciplines. As a reflection of the vitality of contemporary creation, it offers students a veritable opening onto the intersections between the performing arts and visual arts. Choreographers and scenographers are regularly invited to ESAD to speak about their experience of creation and to allow the students to live a scenic experience in the context of the Semaine Folle. Camac is a place for artist’s residencies, in the ancient priory of Marnay sur Seine, which was also the home of Daniel Fillipachi. In the 1960s the house was host to some of the great musicians of the era and French stars such as Duke Ellington or Johnny Hallyday at the start of his future great career. The artists in residence program brings together for a period of one or two months artists from all countries and from all disciplines (literature, painting, sculpture, architecture, design, multimedia and video, new technologies, installations, music, dance, etc.) and they are able to use a very beautiful exhibition space. Students from the ESAD, art option, enjoy a stay of one week, in February, for a workshop outside the school. Passages, in Troyes, is a place in which to produce, transmit and raise awareness to contemporary art. It maintains a privileged relationship with creativity and keeps close to the pulse of the latest regional, national and international artistic developments. Its activity is deployed through four exhibitions per year, and several residencies. In 2015, it hosted an exhibition by students in option Art. 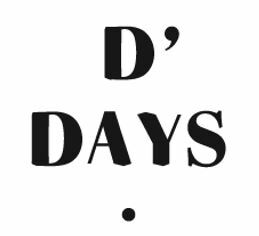 A gallery activity with international contemporary artists: Galerie 8 + 4 in domains as varied as print, photography, design, ceramics, glass, or jewellery. 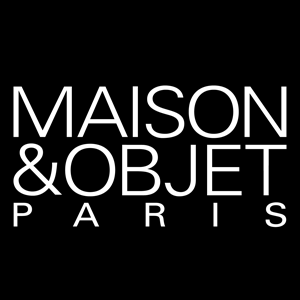 An activity publishing, manufacturing and distributing objects, of which there was a series co-published by the option product design in the ESAD. 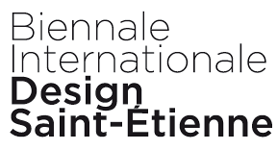 This partnership, begun in 2015, allowed the ESAD to launch its publishing activities in the Salon Révélations. 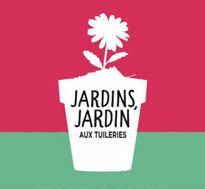 A regular partner, the Festival welcomes in the first week end of June in the Parc des Tuileries, the most recent work from the Design and vegetal workshop. Several projects by ESAD students have been laureates of the competitions organised for the festival (Innovation competition). 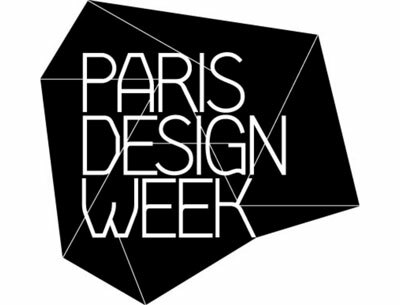 Designer Days (in 2012, 2013, 2016), Paris Design Week (2014, 2015), the Salon Maison et Objet(2013, 2015), the Salon Révélations (en 2015), in Paris, or the Biennale du Design de Saint-Etienne (2010, 2017), and the Salon Mobile de Milan (2012, 2016) are all opportunities seized by ESAD to promote its students’ productions on the professional scene. 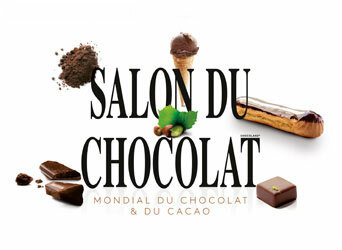 The Salon du Chocolat (2014), the Salon International de l’Alimentation (2004, 2006, 2008, 2010) Equip’Hotel (2010), the Festival de Montreuil (2016), Europain (2012), exhibitions linked to culinary culture (MilkFactory 2015) : the product of the workshops of design and culinary is invited to numerous national and international events, giving this forward-looking activity the unique place that it deserves. 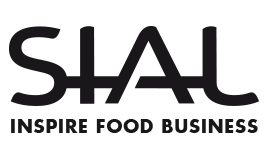 These presentations are always with the support of a partner from the agri food business or production systems (milk, meat, vegetables…).